Acupuncture is a time-tested therapy aimed at naturally promoting health ad alleviating sickness by restoring the energetic balance of the body. 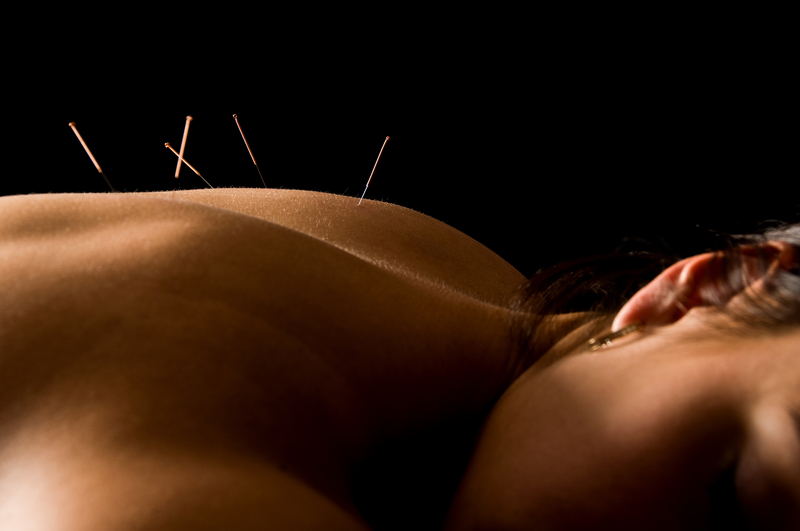 This is achieved through the stimulation of very specific anatomical points, known as acupuncture points. To stimulate these points very thin, hair-like, sterile needles, are superficially inserted into the skin. Many studies have shown that acupuncture is effective at treating a wide range of conditions such as musculoskeletal issues, pain problems, digestive disorders, anxiety, addictions, and much more. Electro acupuncture involves the application of gentle electric current to acupuncture needles to further stimulate the acupuncture points. 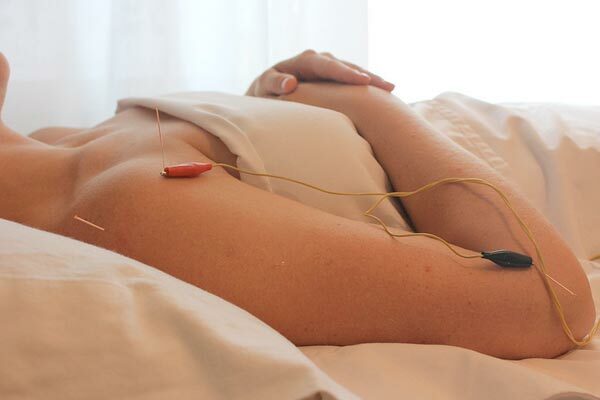 The use of electro acupuncture provides controlled stimulation to the acupuncture points without causing tissue damage. It is used for the treatment of a wide range of ailments and is particularly useful for treating pain problems and chronic conditions. Cupping is a type of therapy that involves the use of glass cups, which are suctioned onto the skin for a few minutes at a time. This therapy is used to pull toxins out of the body, eliminate obstructions of qi (energy), and relax the muscles. It is most often used for muscular pain and tightness, but can also be used to treat cellulite, colds, digestive disorders, and more. Gua Sha is a healing technique that involves the cutaneous stimulation of the skin in strokes using a round-edged instrument. The purpose of Gua Sha is to remove blood stagnation, which is considered pathogenic and a cause of pain. This results in increased circulation and metabolic processes, and often, the patient experiences immediate improvement of pain, stiffness, or respiratory issues. Heat therapy is often used by acupuncturists to promote circulation and induce the smoother flow of qi (energy) and blood in cases of muscle pain, soft tissue injuries, arthritis headaches, and more. 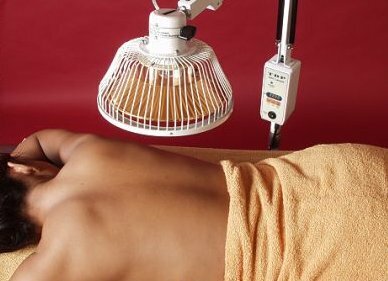 The TDP lamp is a medical device that is a safe, relaxing, and effective way of applying heat therapy. It promotes faster healing by stimulating microcirculation, which delivers higher levels of oxygen and nutrients to injured cells while eliminating toxins and cellular waste. 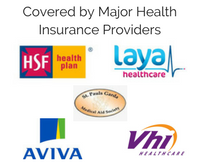 Phil is a fully qualified Acupuncturist and Naturopath (Lic.Ac, Dip Ac, Dip Nat), based in Castle Street in Dalkey. Acupuncture is a time-tested therapy aimed at naturally promoting health ad alleviating sickness by restoring the energetic balance of the body.